SimCity – DarkwyndPT takes a look at multiple versions of Sim City in this BIG review! Starquake for the Commodore Amiga – Ltd Edition available for order! 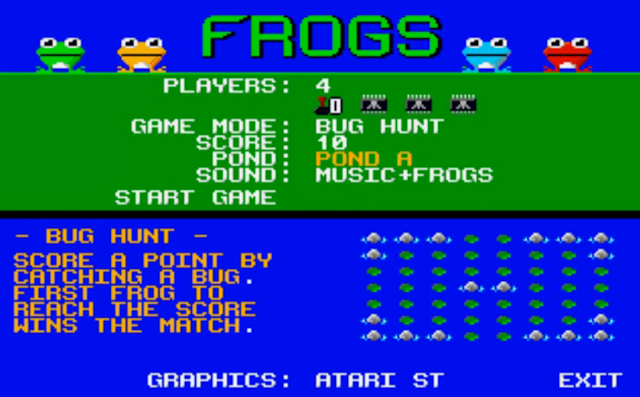 FROGS – C64 4 player homebrew classic is coming to the Atari STe! DAAD Adventure Writer – Text based adventure game creator, fully recovered after 30 years!